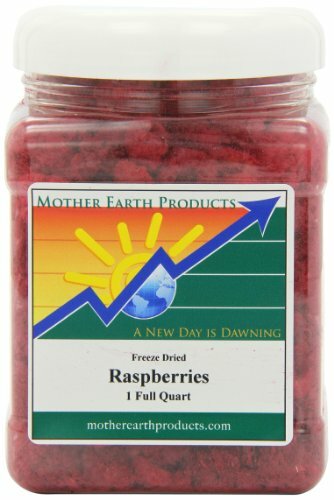 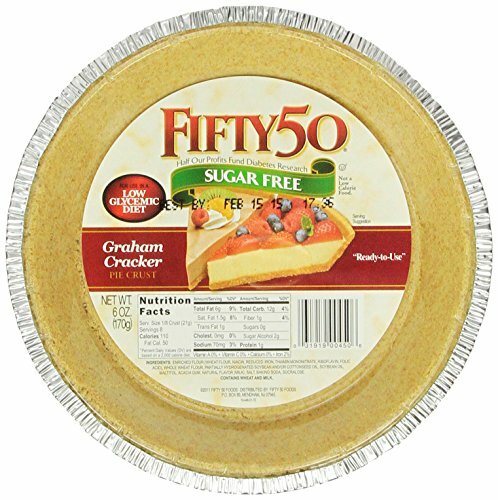 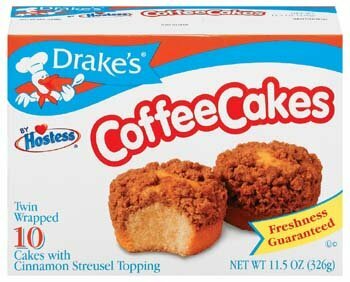 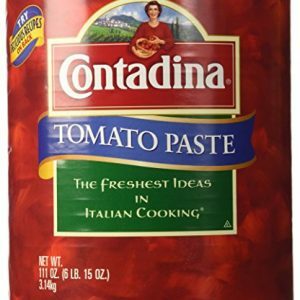 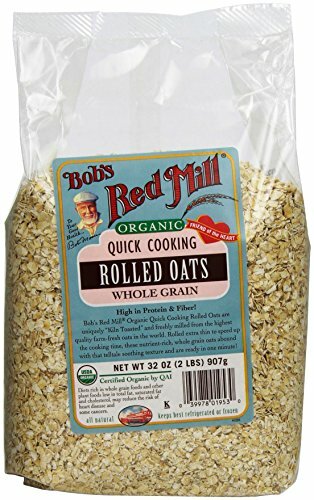 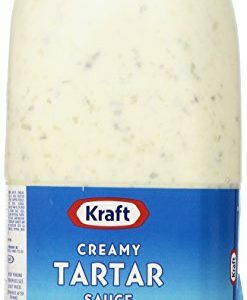 Item Weight – 16 oz. 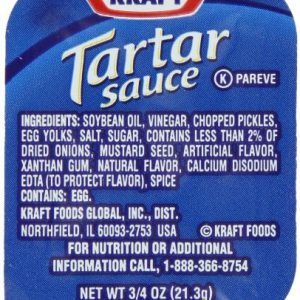 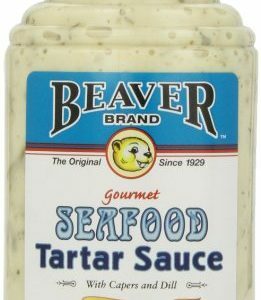 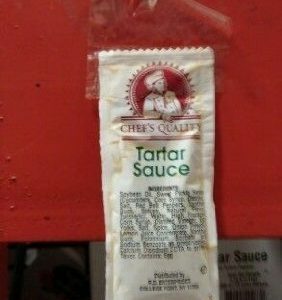 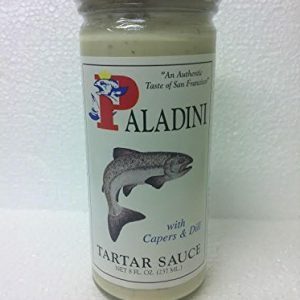 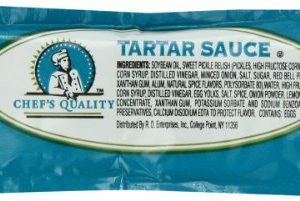 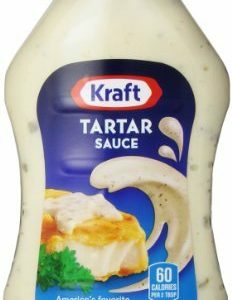 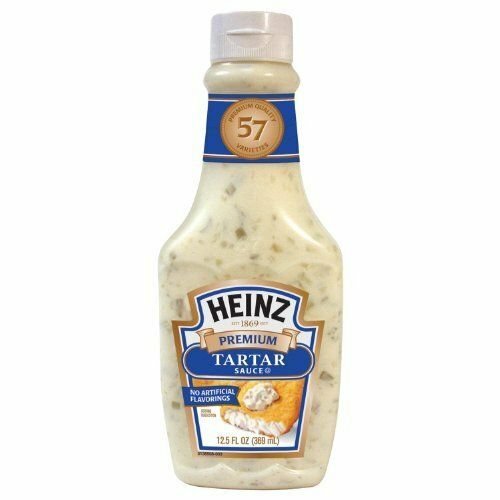 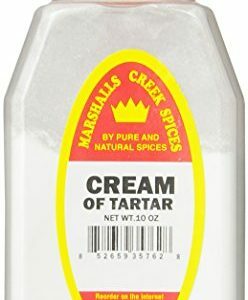 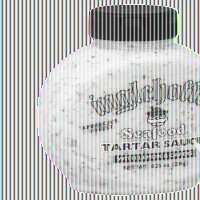 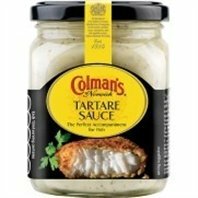 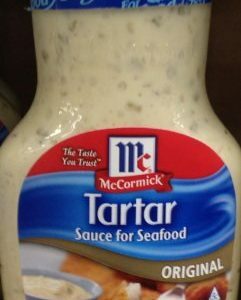 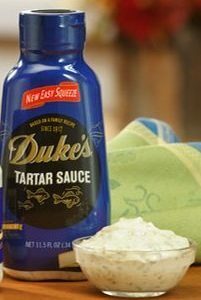 McCormick® Tartar Sauce for Seafood complements the flavor of fish and other seafood. 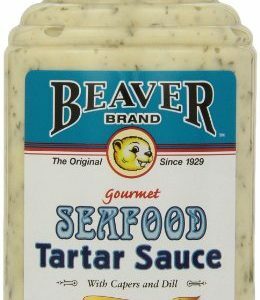 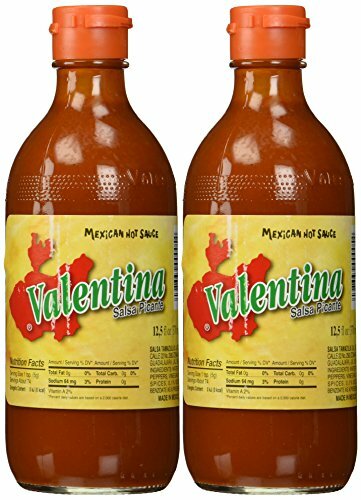 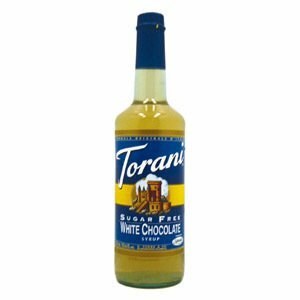 This is the famous formula developed and sold for years to popular seafood restaurants all over the USA. 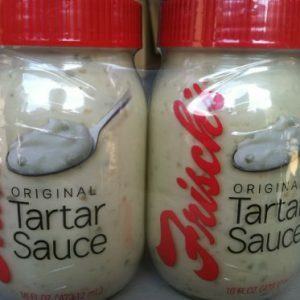 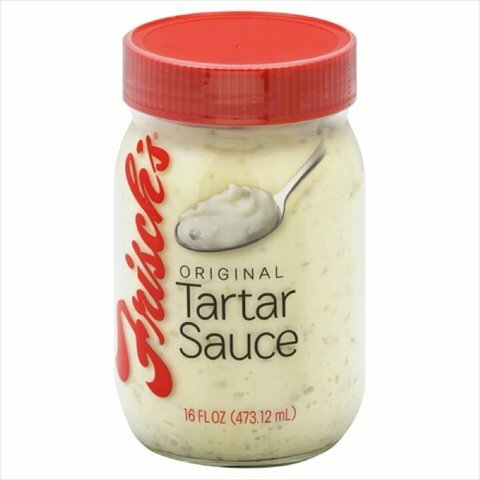 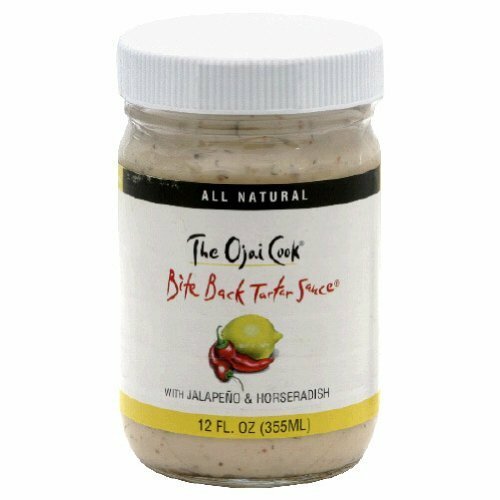 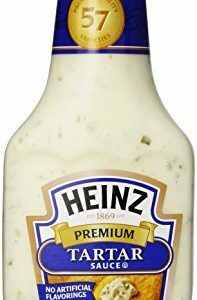 Frisch’s original tartar sauce tastes great on burgers, seafood and fish sandwiches. 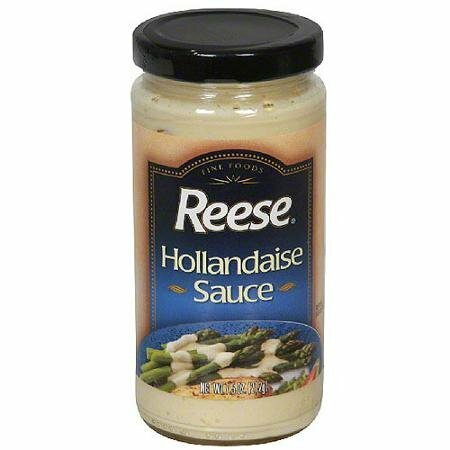 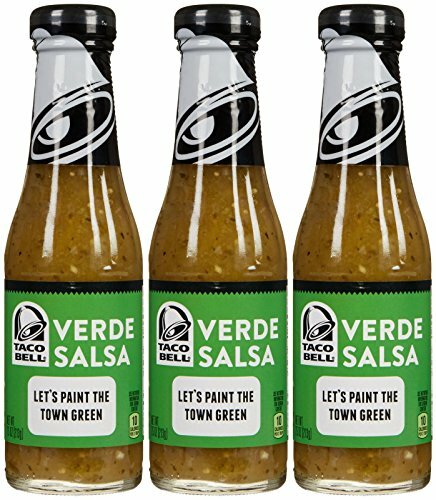 Even great as a dipping sauce for fries.